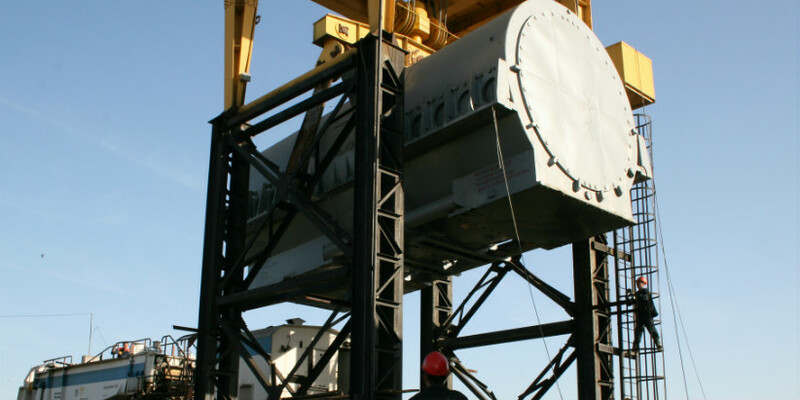 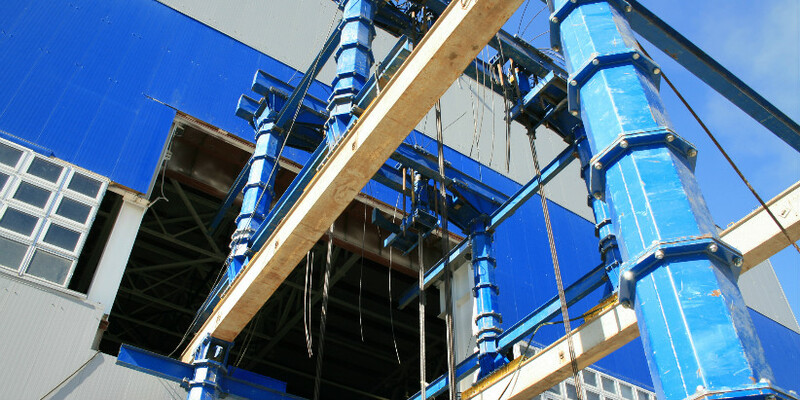 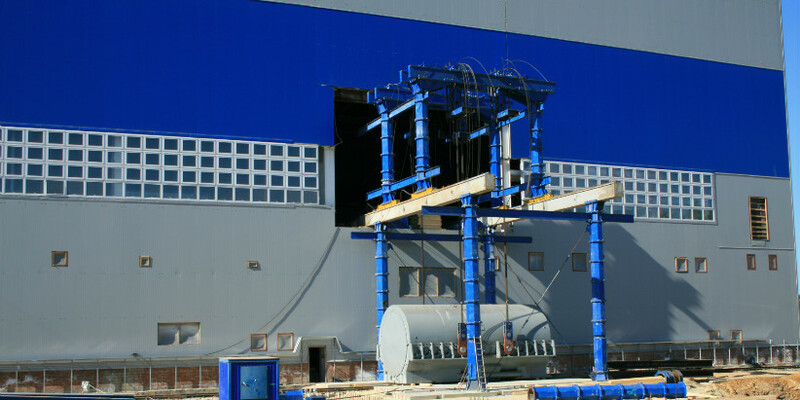 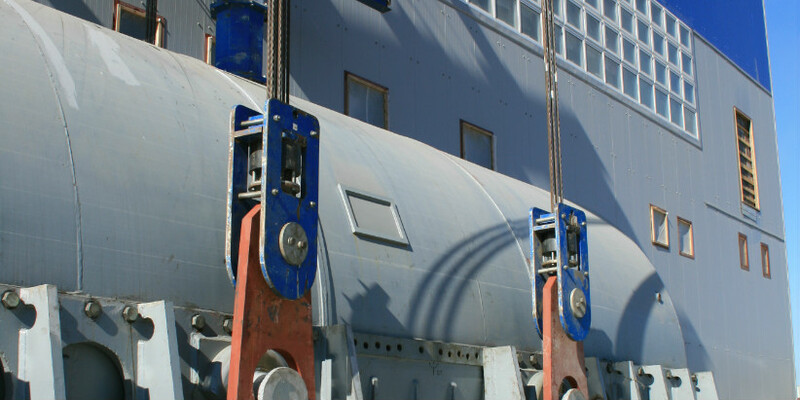 EUROPE-LLOYD company executed delivery of the generator stator for Novocherkassk regional power station. 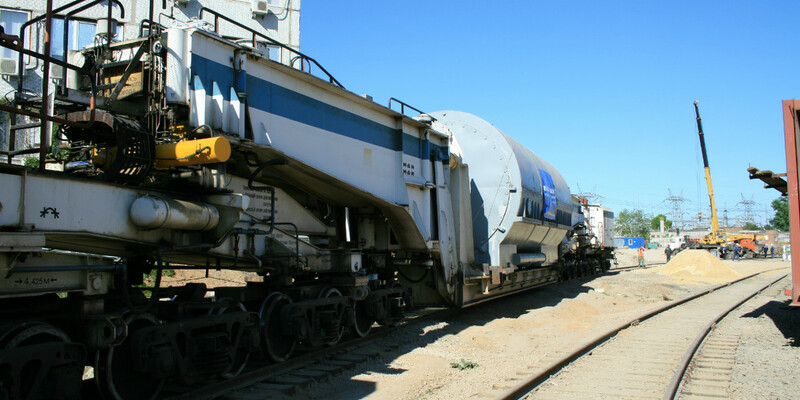 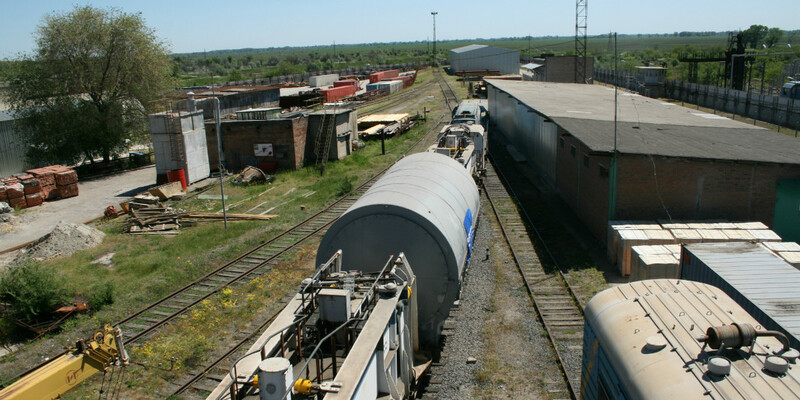 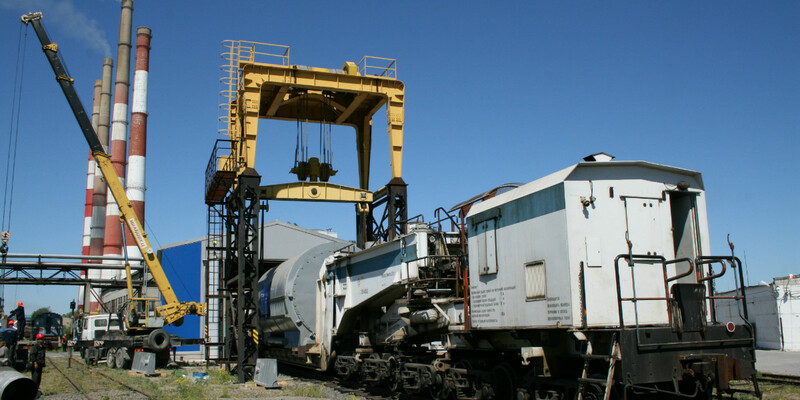 Cargo weight is 260 t, dimensions are: 8 800 х 4 150 х 4 000 mm (extra oversized cargo for the railway transportation). 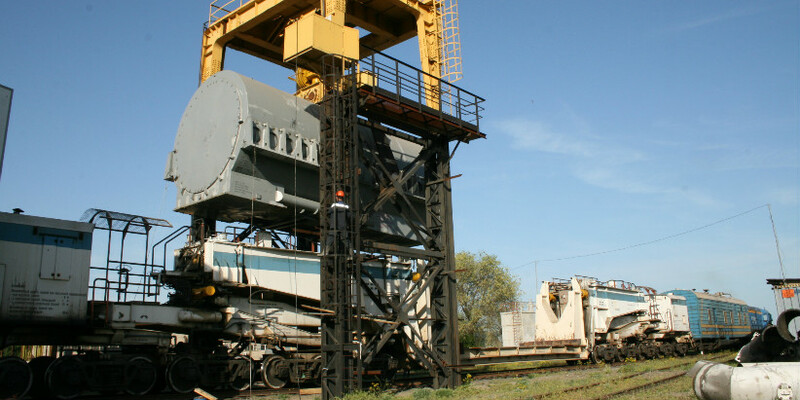 Transportation was carried out by 20-axle multiple-unit type rail with platform header.